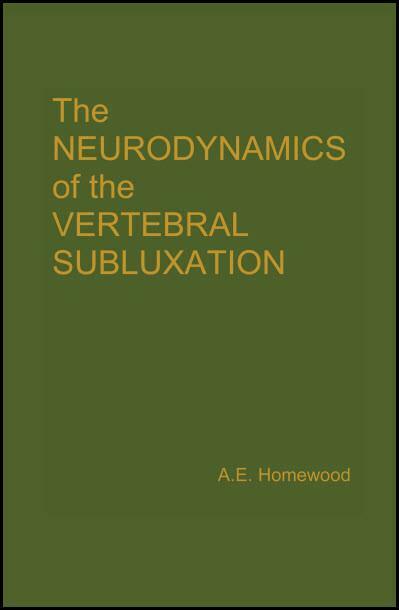 The principles and theory of spinal manipulation are presented in this volume in a new and scientific light. 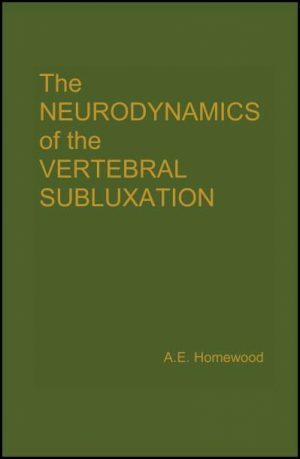 When one considers the heretofore unrecognized values and implications of the vertebral adjusting, it becomes evident that D. D. Palmer’s chiropractic rests upon a solid foundation of neurological facts which were, of course, unknown to all investigators at the time of the discovery of chiropractic in 1895. 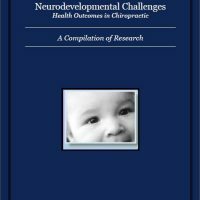 The chiropractor need no longer undergrade his efforts in the restoration of health for lack of authentic evidence as to the validity of his approach. Dr. Homewood is a most gifted writer. 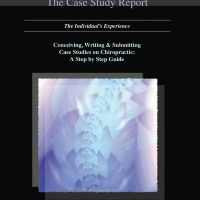 He turned his deep concern for the recognition of chiropractic by the intelligent doctor, student and public opinion maker into a gruelling and deliberate task of explaining the complicated subject of the subluxation in an interesting and scientific manner. 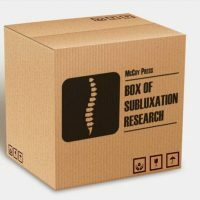 His appreciation for the achievements of chiropractic caused him to dig deep into the biological sciences for verification.